Winter Break at Holyoke Mall! Spend Winter Break at Holyoke Mall! Before you know it, the kids will be home from school for February vacation. Plan ahead and check out our top five must-do vacation activities! Check out Holyoke Mall’s newest entertainment venue, Flight Fit N Fun. Brace yourself for all-out adventure and excitement! 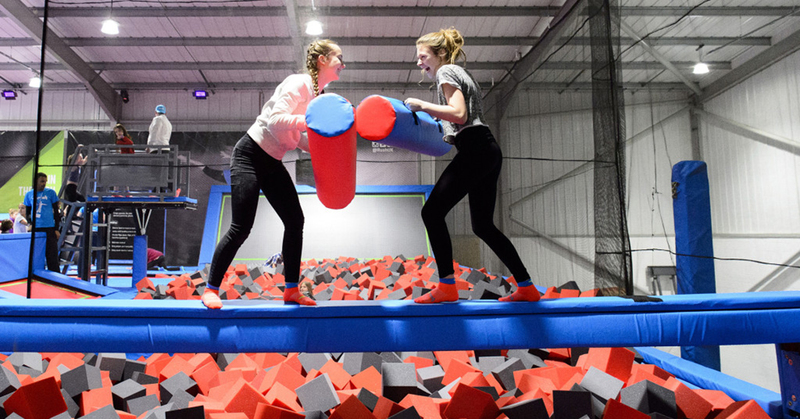 Flight Fit n Fun offers 20,000 square feet of fun and wall-to-wall trampolines, virtual reality games, ninja warrior course, dodge ball, laser mazes, and more! Flight Fit n Fun has established itself as a leader in family entertainment. They provide families a safe environment for action-oriented entertainment for children and adults alike. This indoor adventure park features virtual reality games, ninja warrior courses, trampolines, dodgeball, climbing structures, and laser maze. Fun for kids and a great workout for all. Flight believes exercise should be fun and provides active families with the thrill of flying, climbing, competing, and much more. 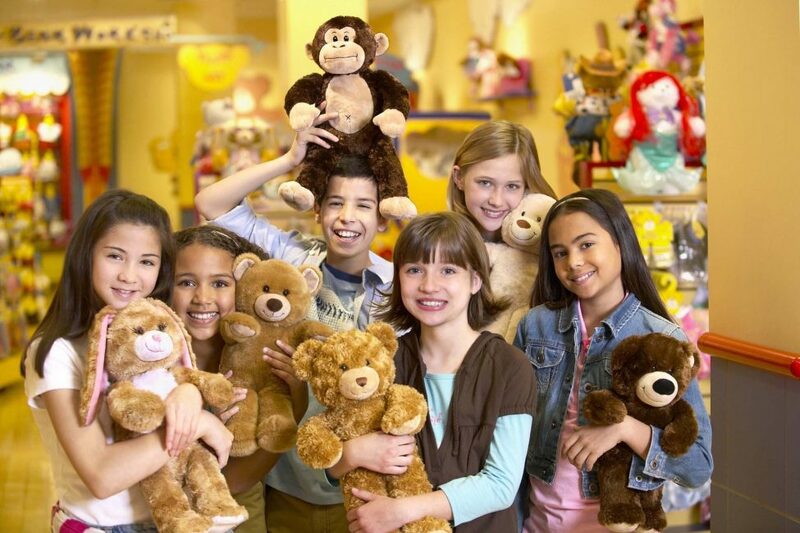 Take the kids to burn off some extra energy at Billy Beez! This indoor play area has it all- they can climb, crawl, slide, jump around and even grab a quick snack. Keep your kid’s mind working and do your best to escape! 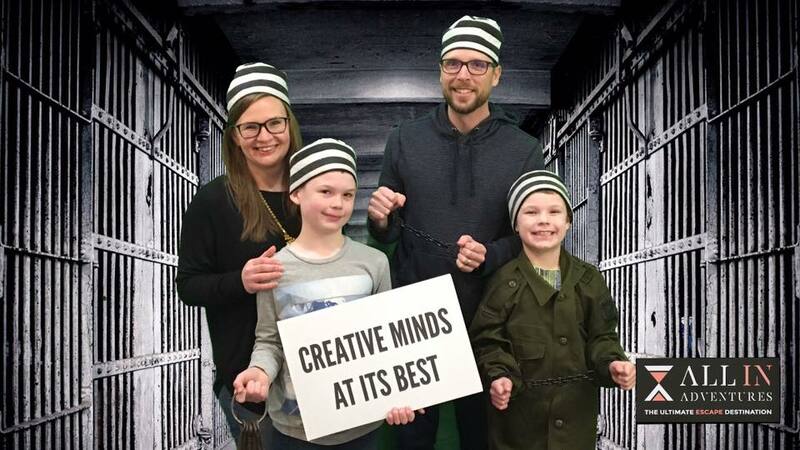 All In Adventure is great for friends and family of all kinds to come together and solve one of their many escape rooms. Take the kids to create a cuddly friend to snuggle with all winter long. At Sumo, dinner is a show! Fascinate the kids with this interactive, and delicious, dinner experience. Sumo Japanese Steakhouse & Sushi Bar is open for lunch and dinner daily! 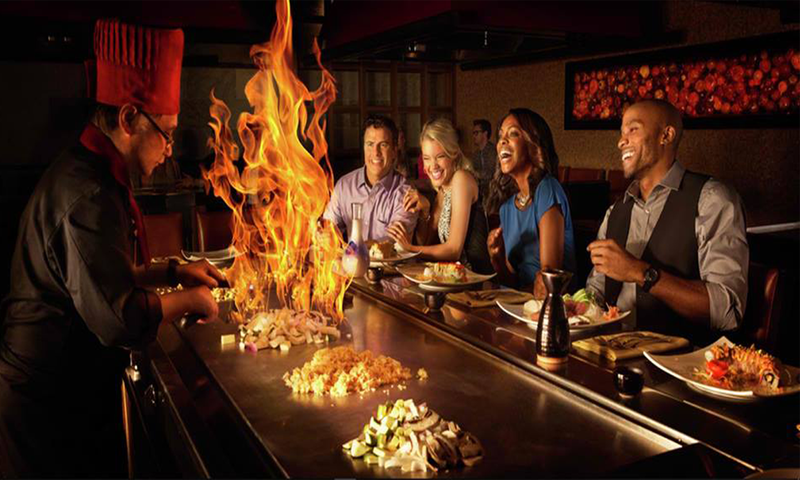 The professional hibachi chefs at Sumo combine delicious cuisine with unparalleled skill & artistic flair that is bound to astound! Our world-renowned sushi chefs create visual masterpieces that are equally as mouth-watering. Whether you are looking to enjoy a small business lunch or celebrate a birthday, graduation, or other special event, Sumo Japanese Steakhouse is ALWAYS happy to serve you in our professionally lit atmosphere. Get Your Green On This St. Patrick’s Day!